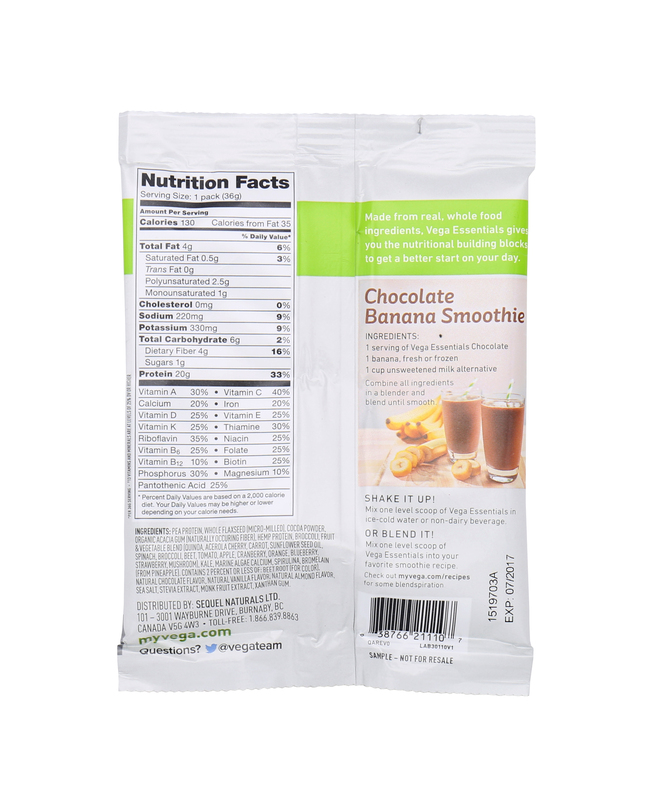 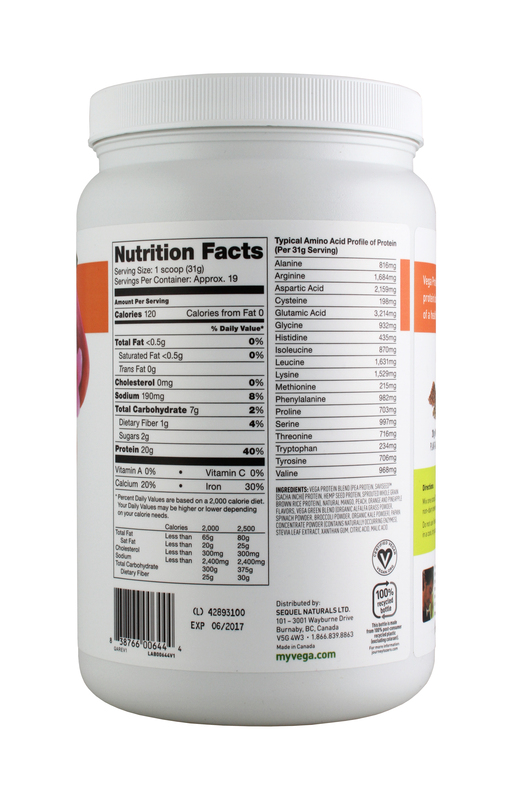 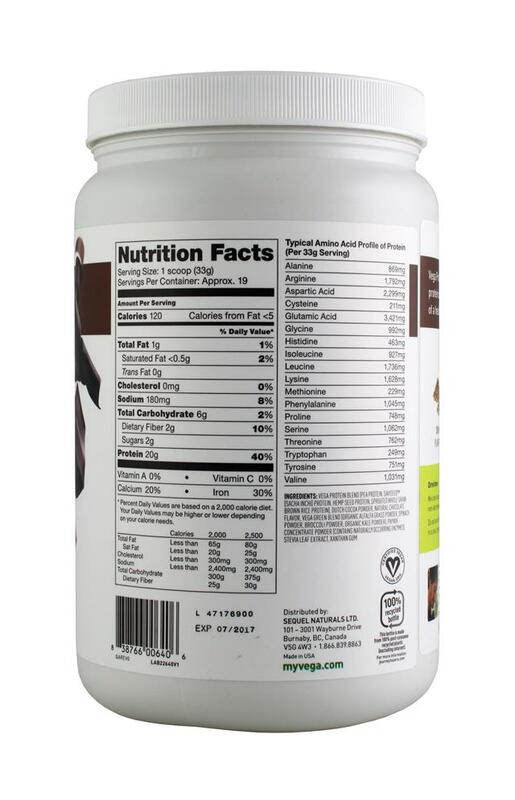 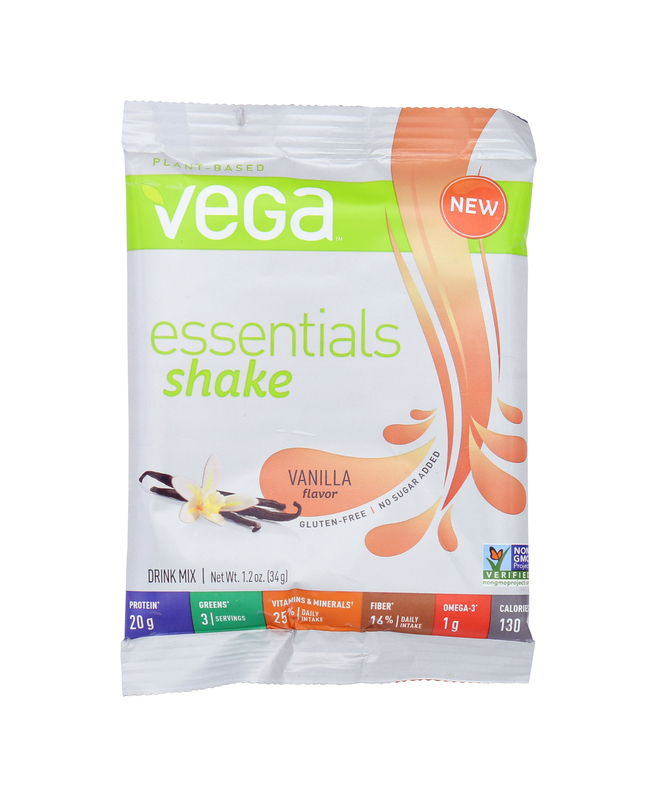 Live your best life with clean, plant-based nutrition. 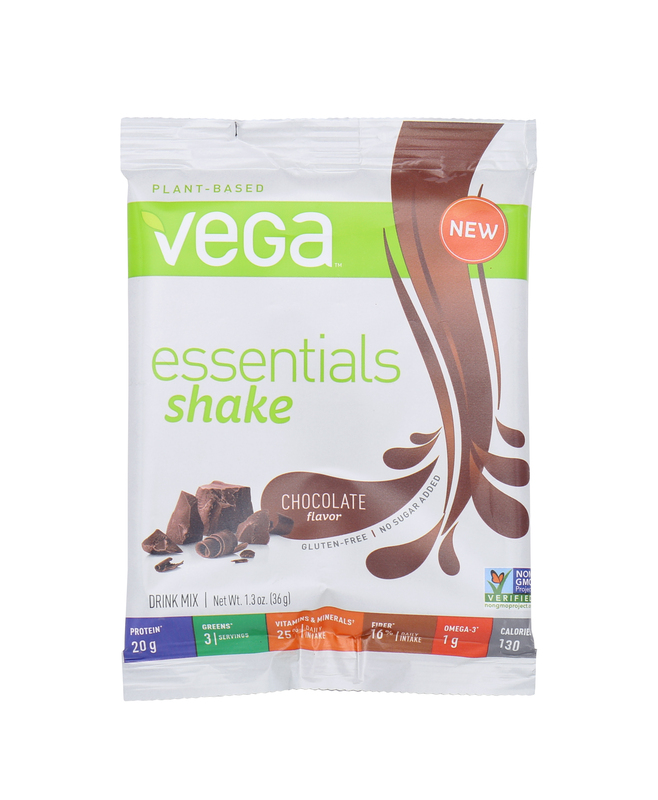 Join us: #BestLifeProject Live your best life with clean, plant-based nutrition. 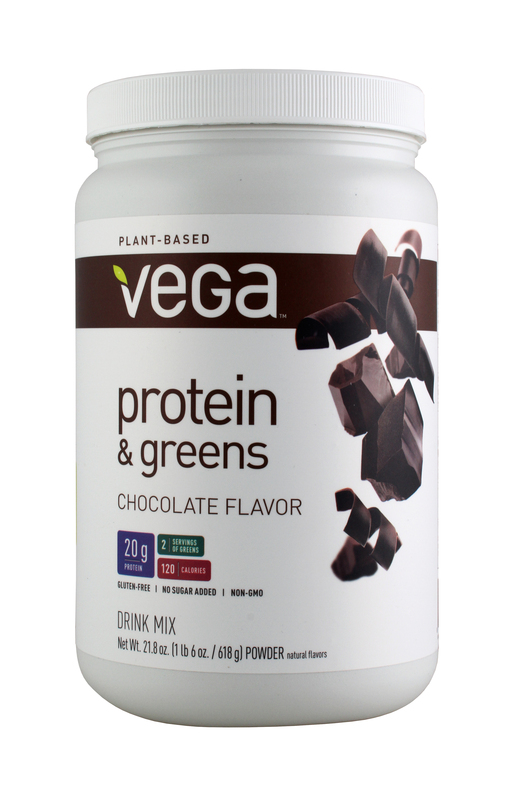 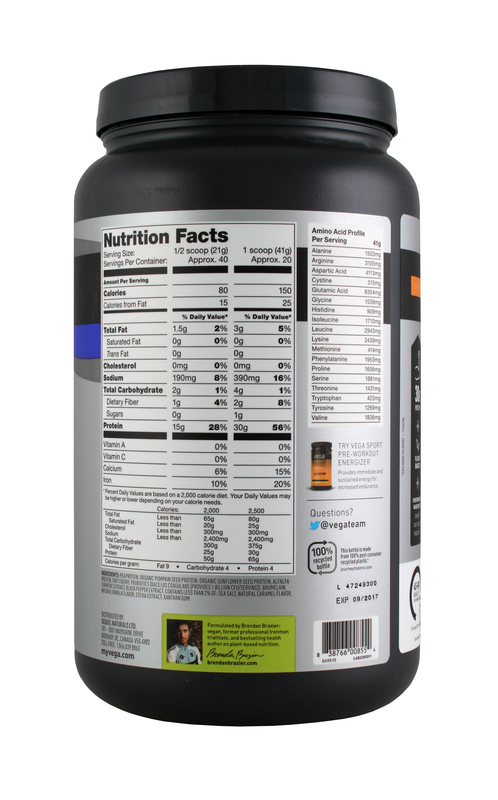 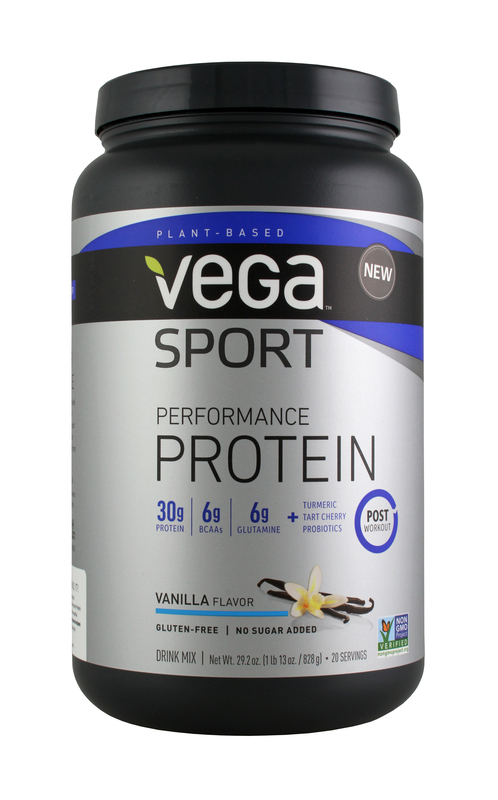 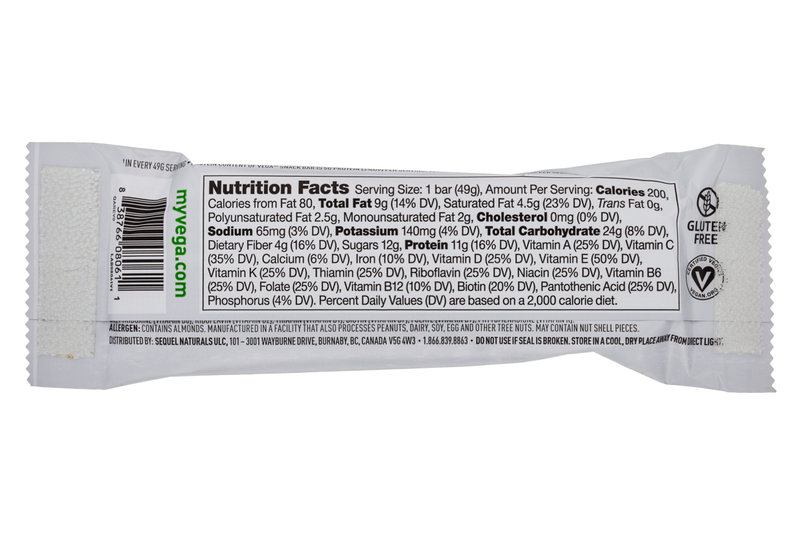 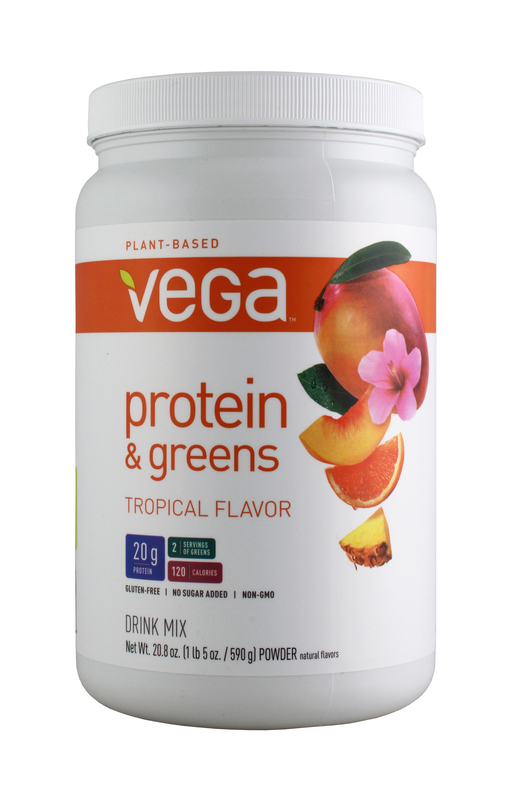 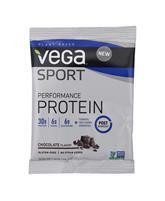 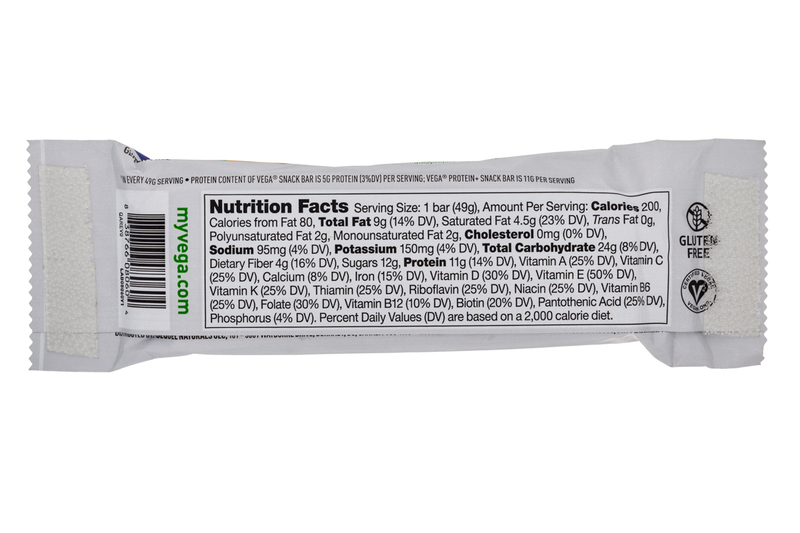 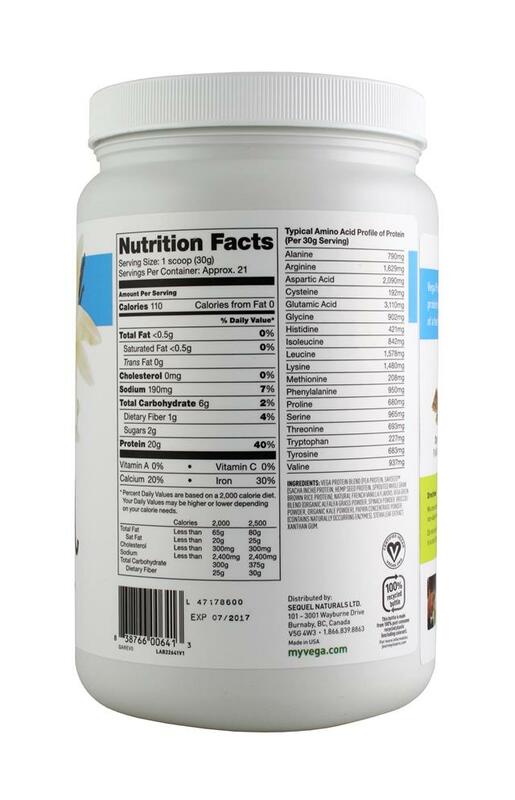 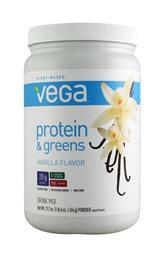 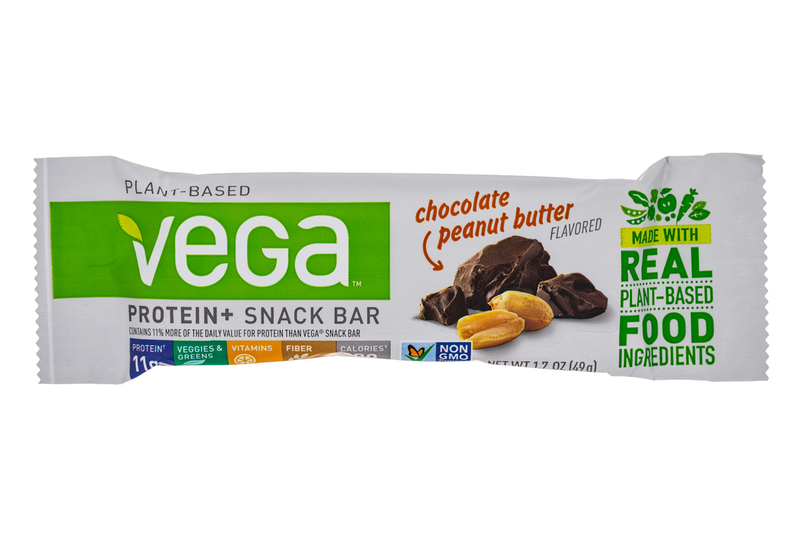 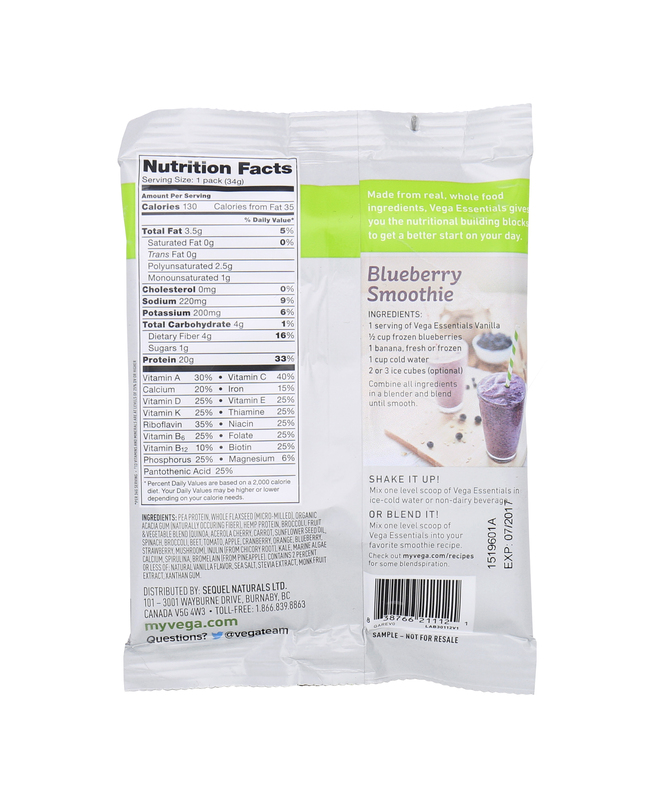 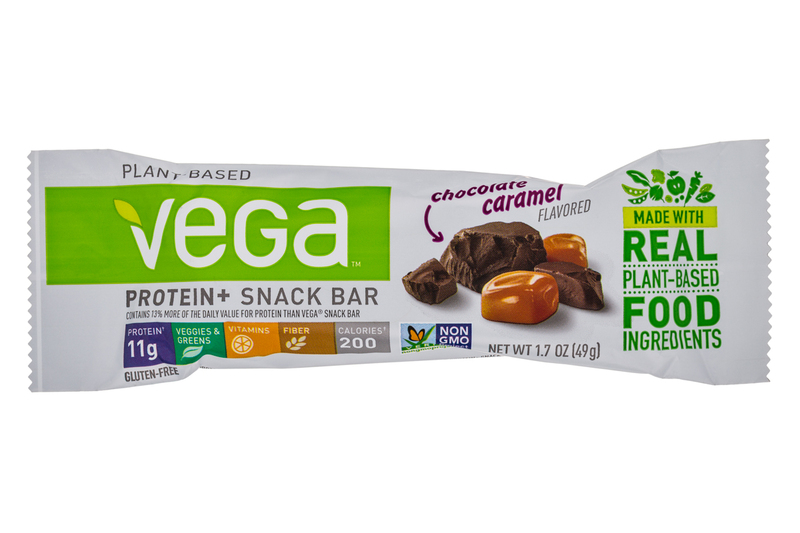 Vega serves up the knowledge, nutrition, and inspiration to help you be better on your own terms.